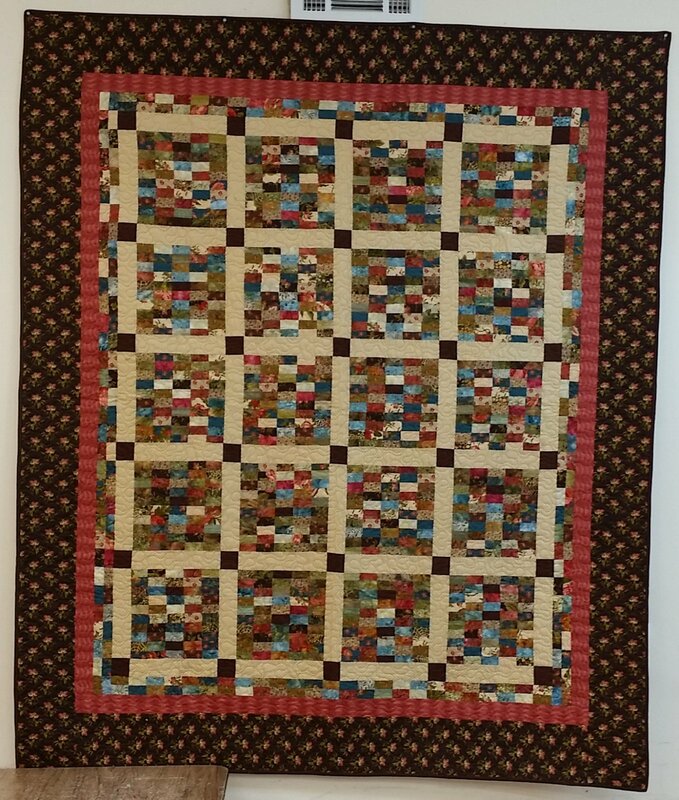 This gorgeous quilt was designed by Edyta Sitar - Laundry Basket Quilts. Her pattern design feature is the combination of cotton prints and batik fabrics together in one quilt that result in a beautiful color palette! You can even use jelly rolls which decreases your cutting time drastically. You'll learn how to make multiple piece strip sets, pin properly for those perfect seams and make sashing.